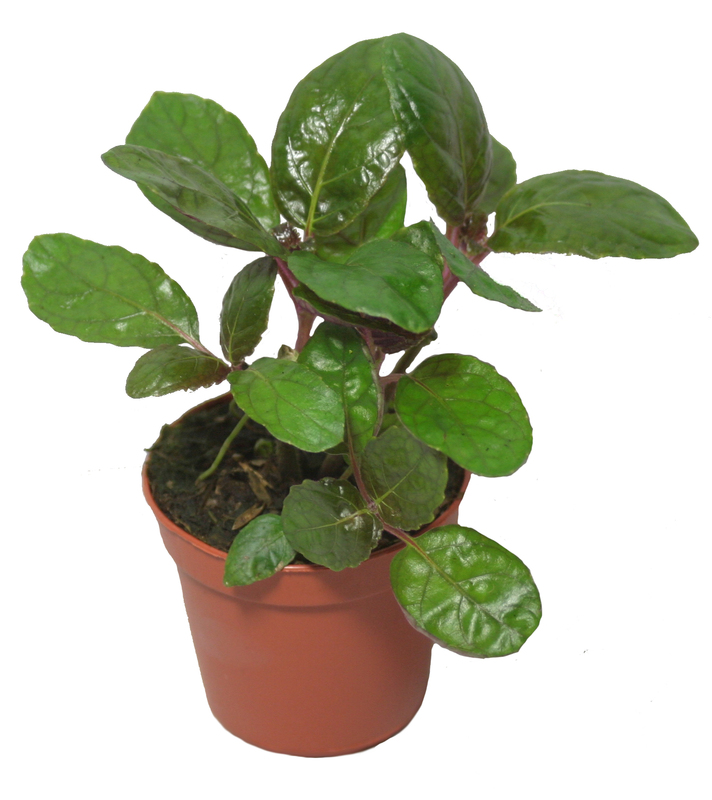 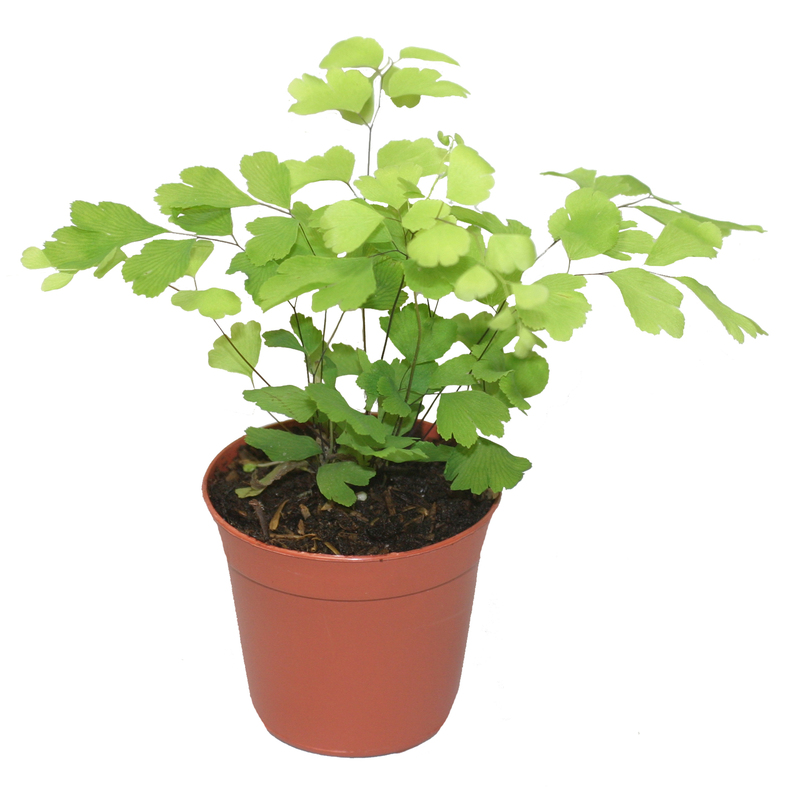 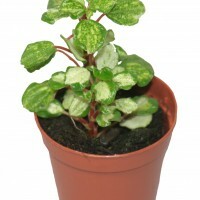 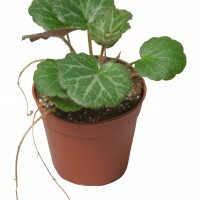 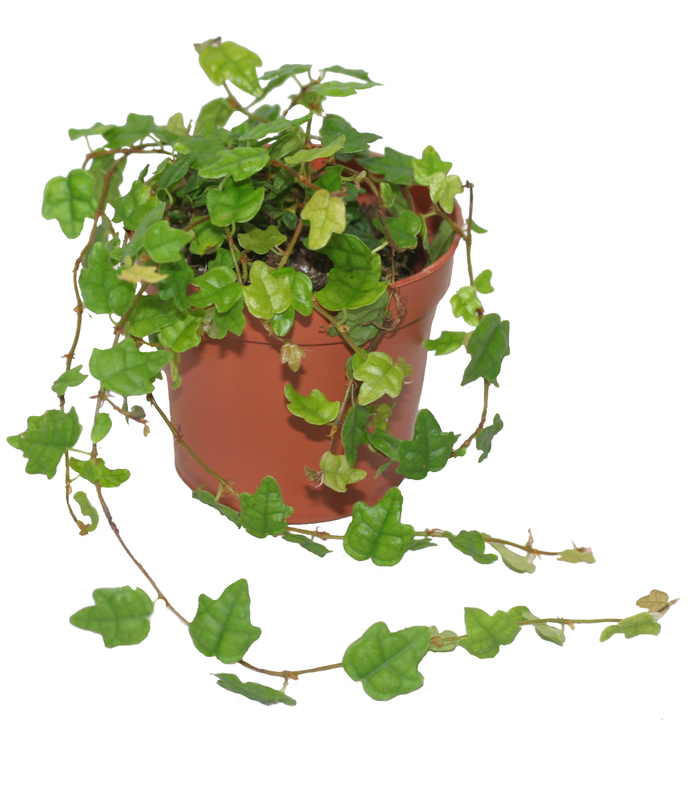 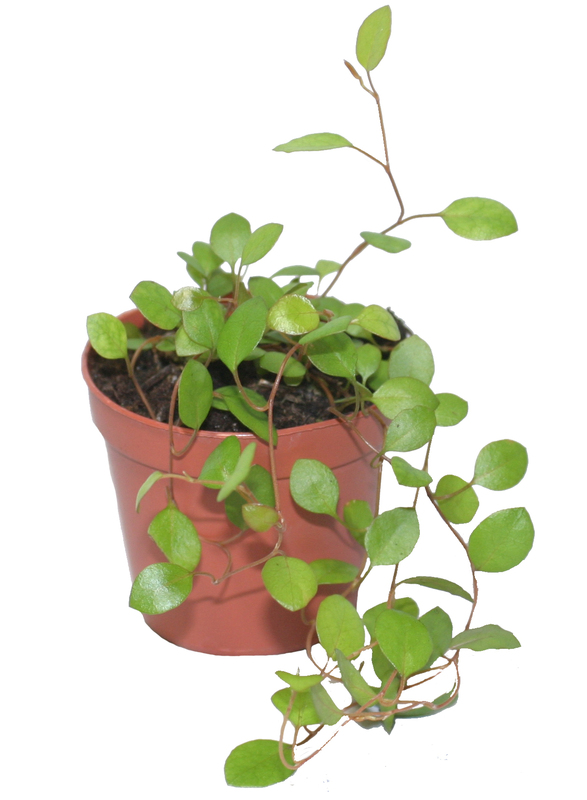 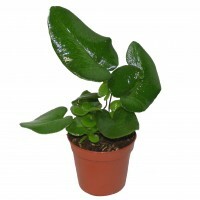 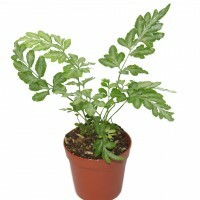 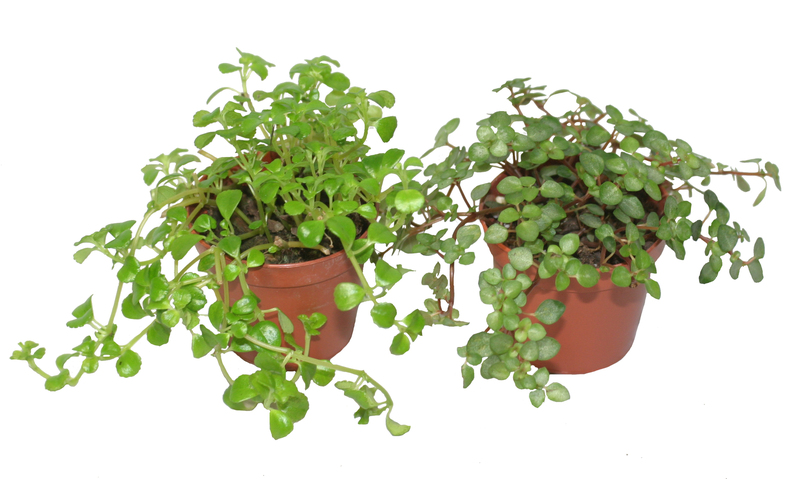 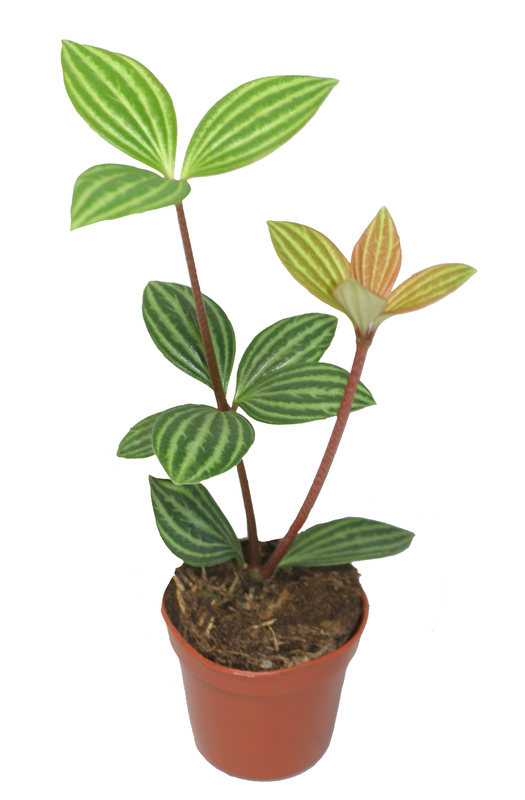 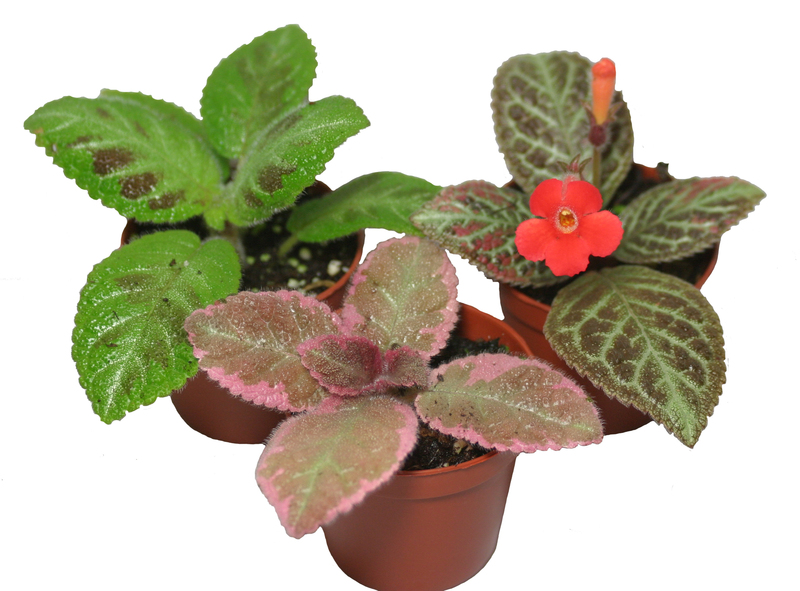 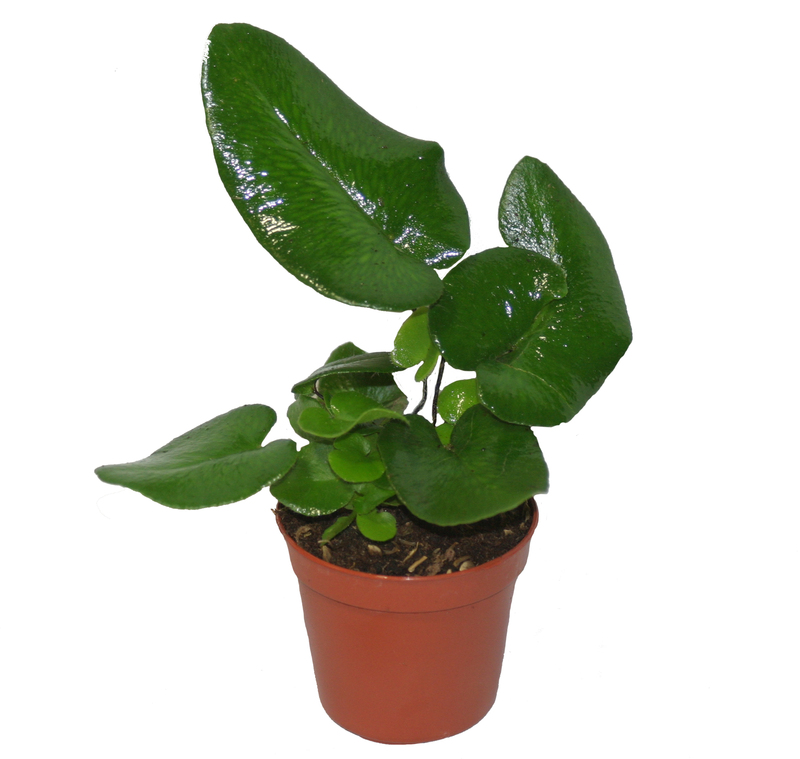 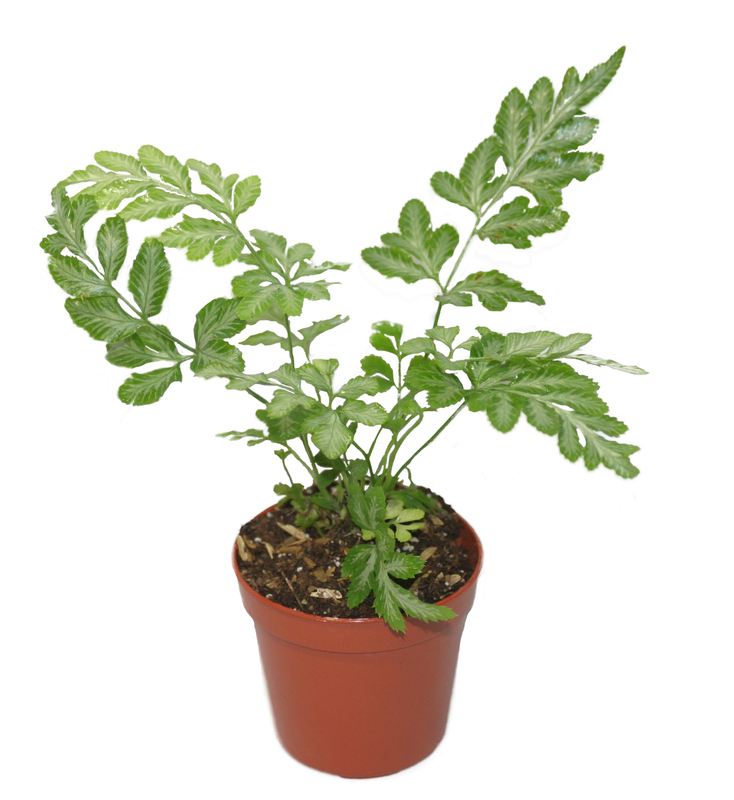 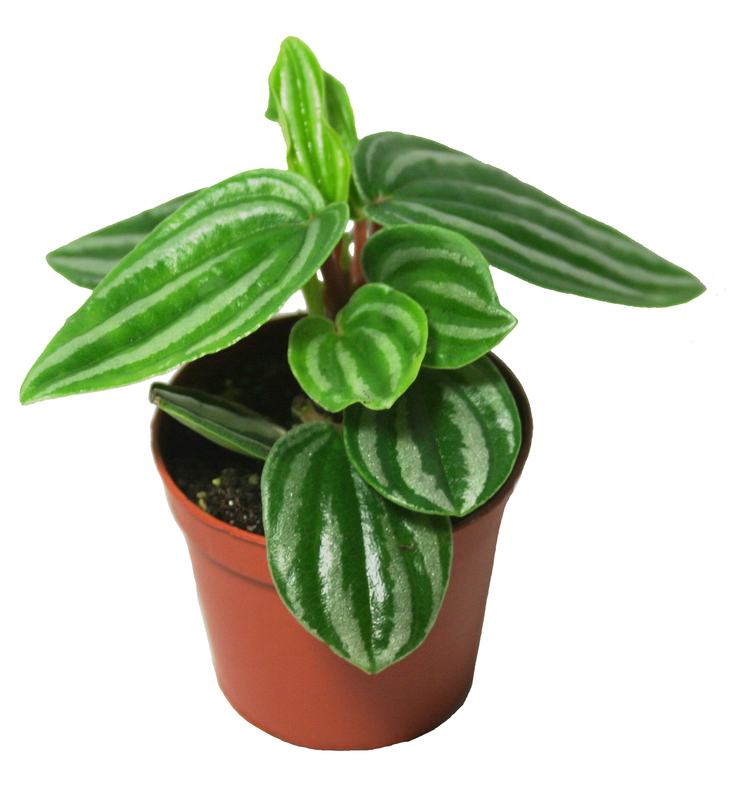 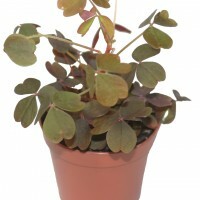 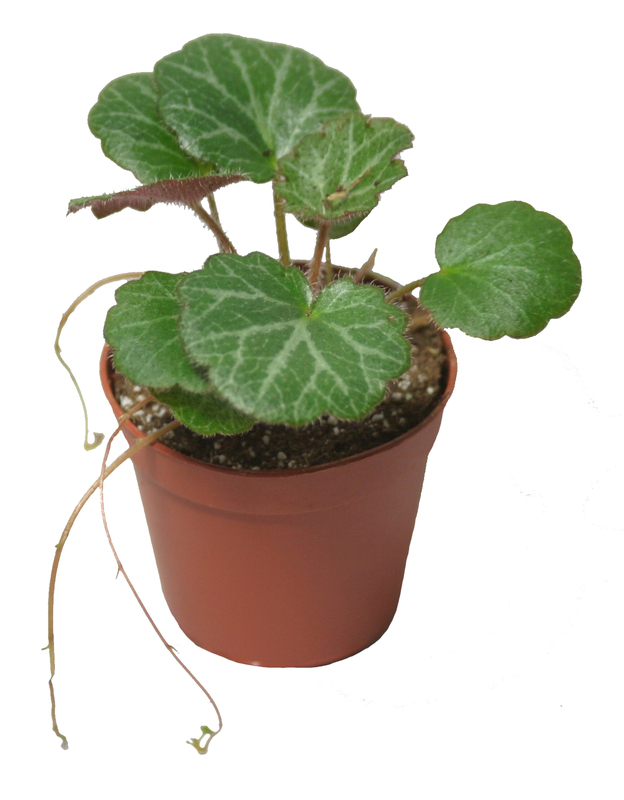 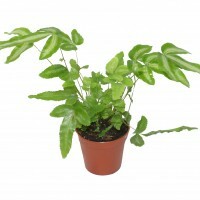 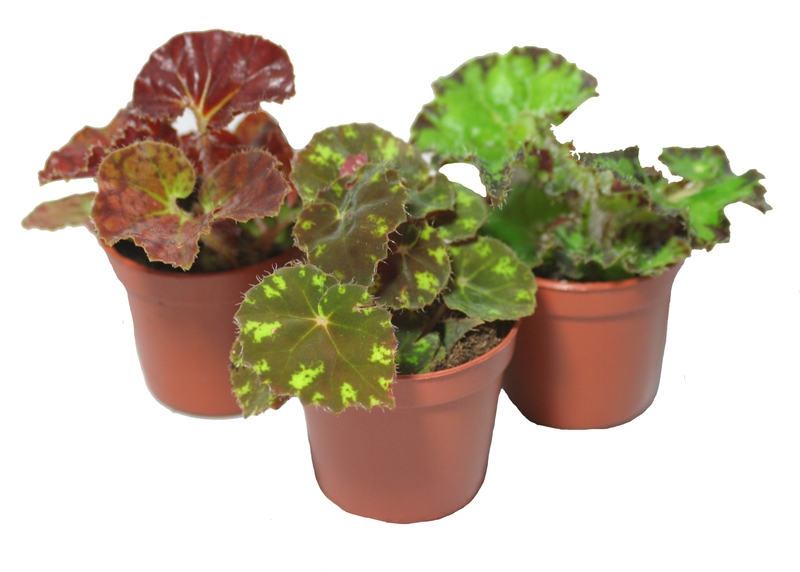 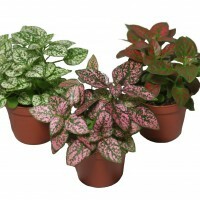 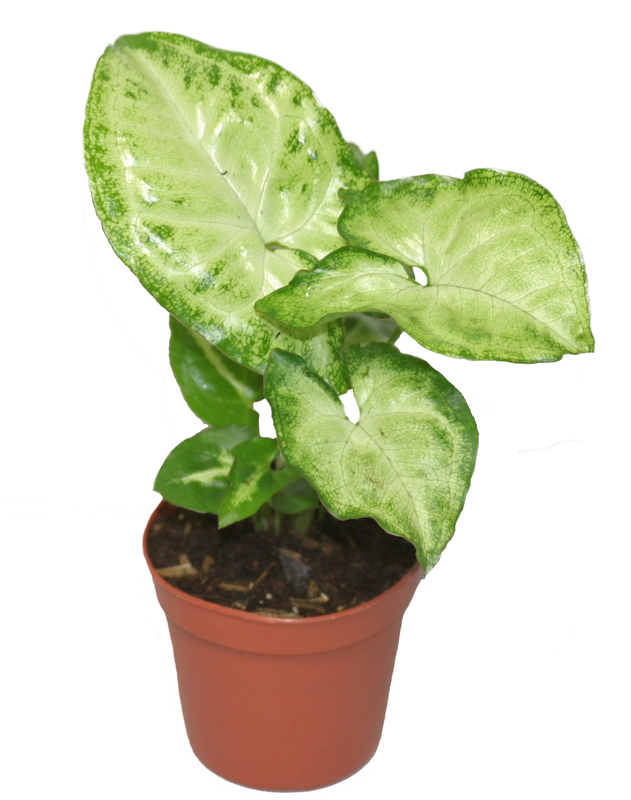 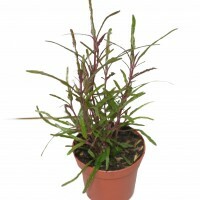 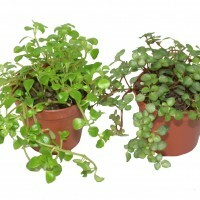 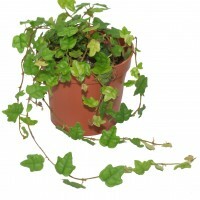 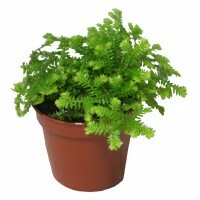 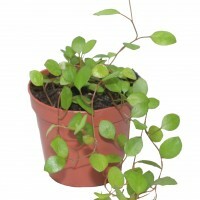 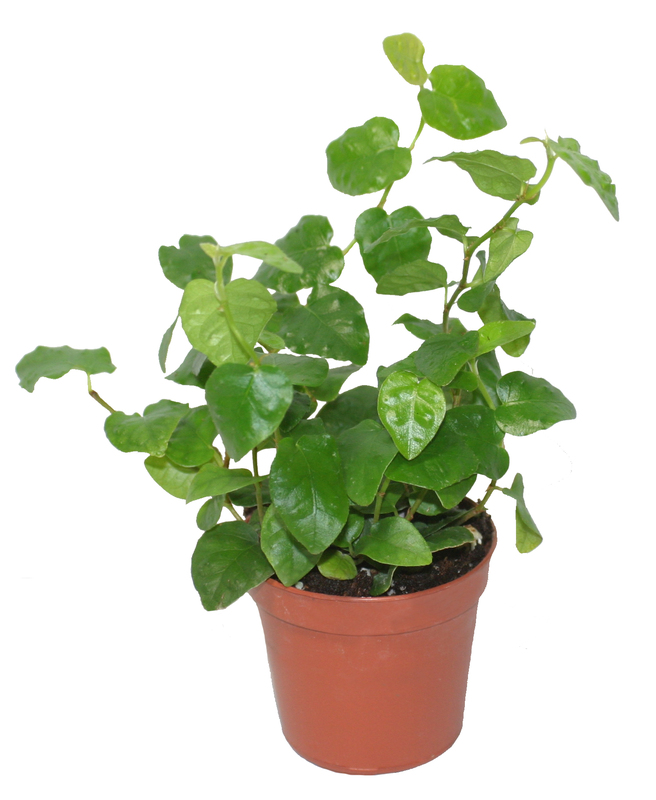 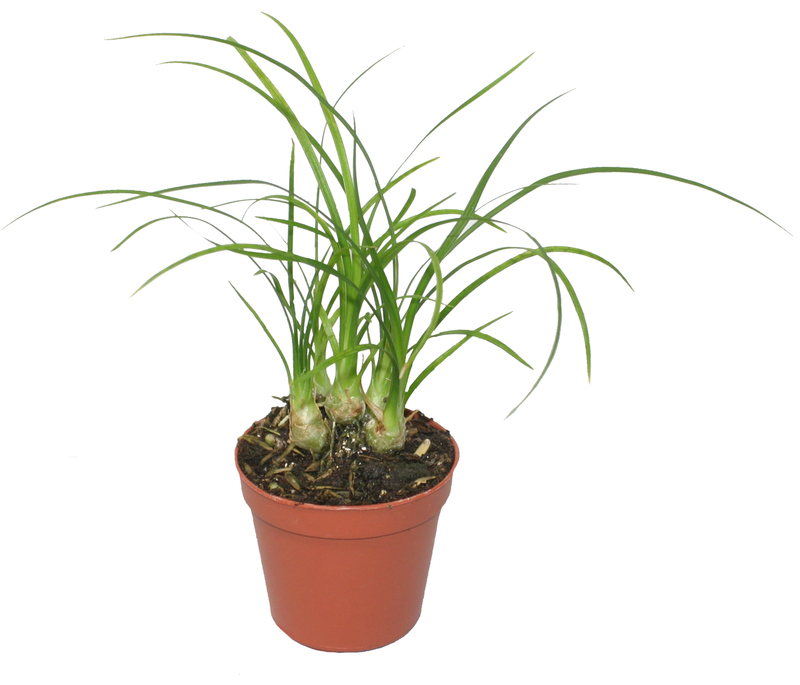 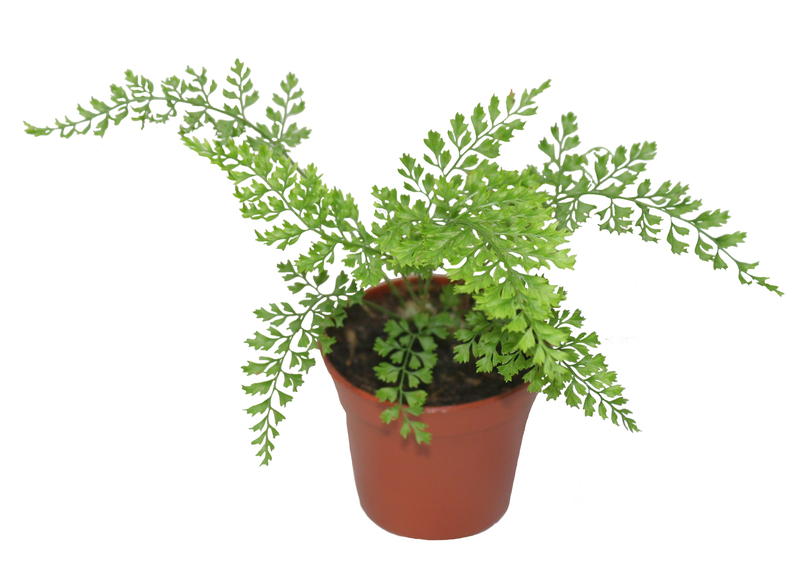 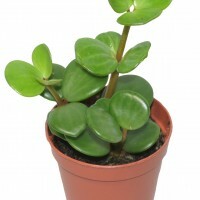 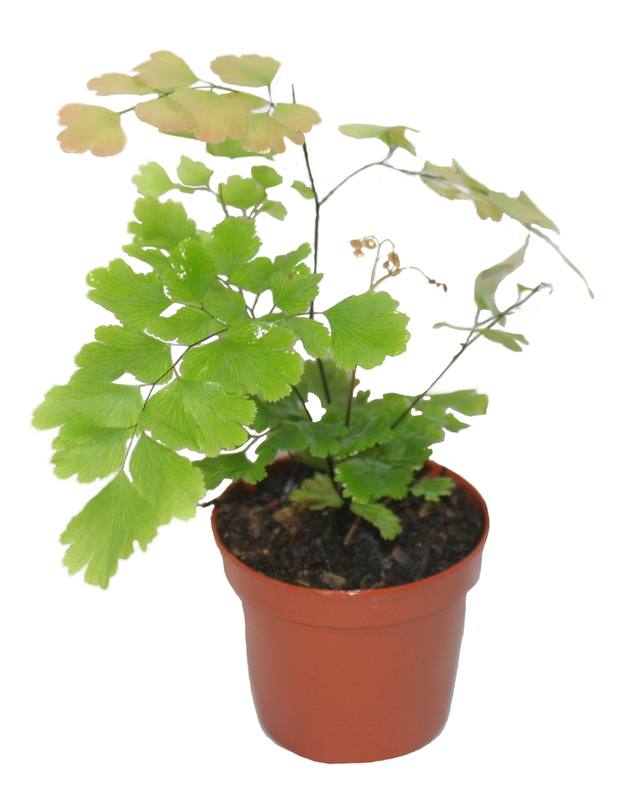 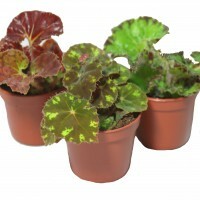 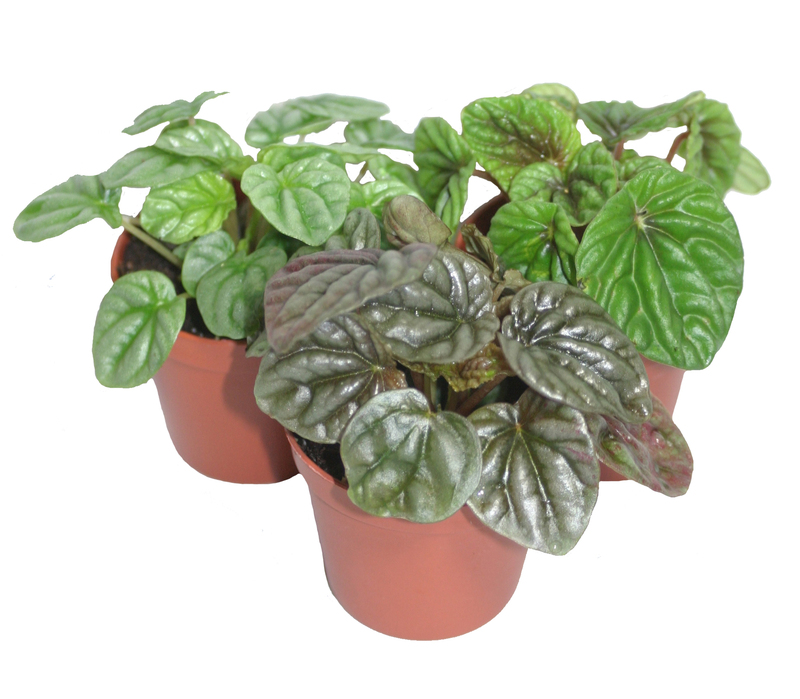 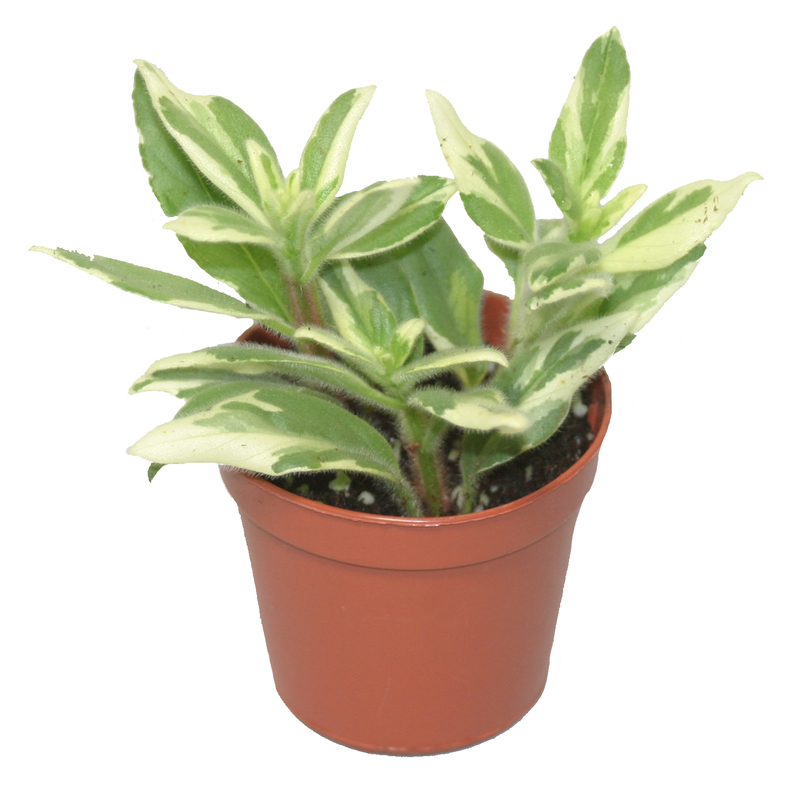 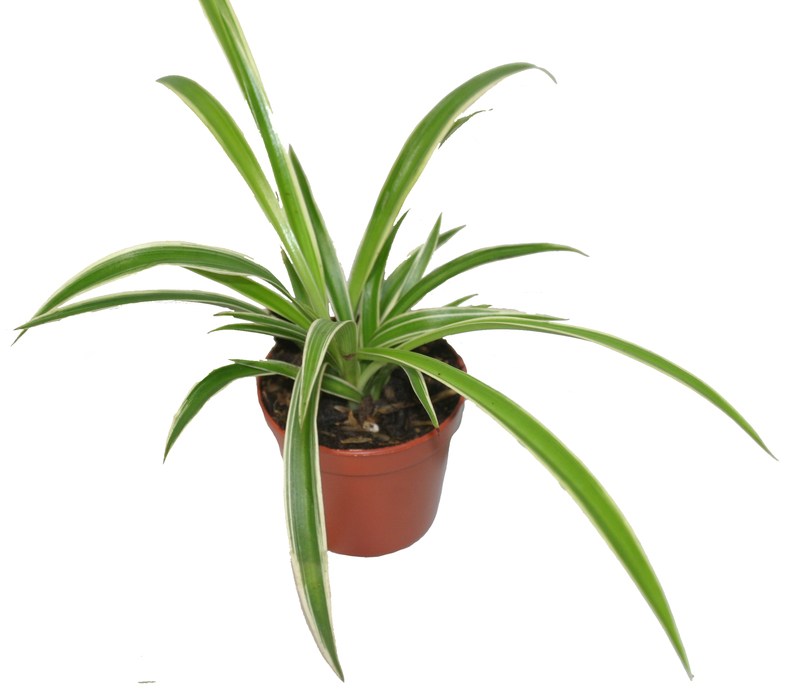 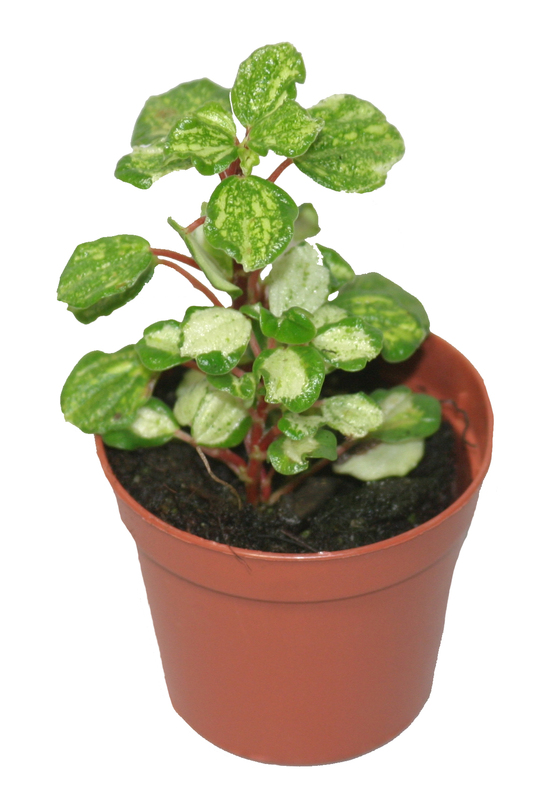 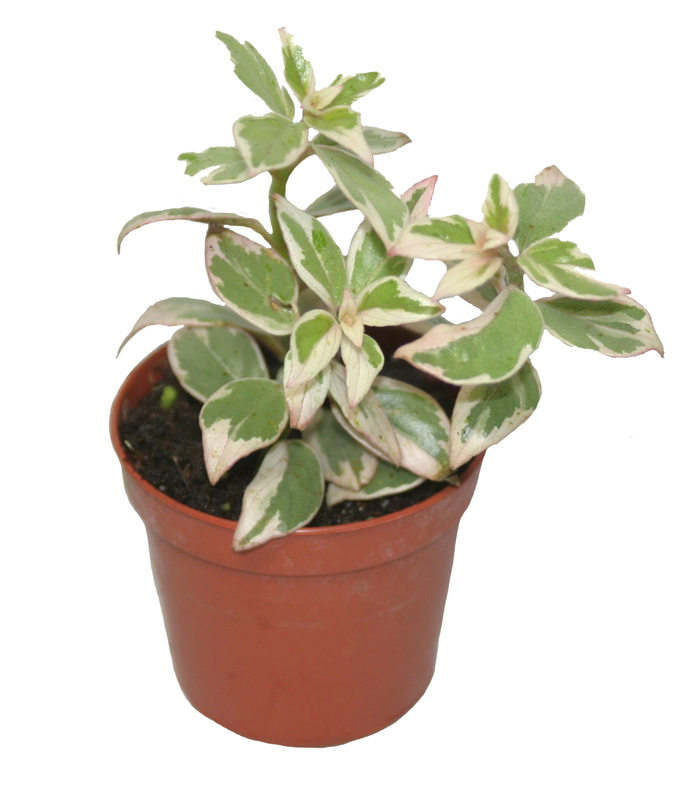 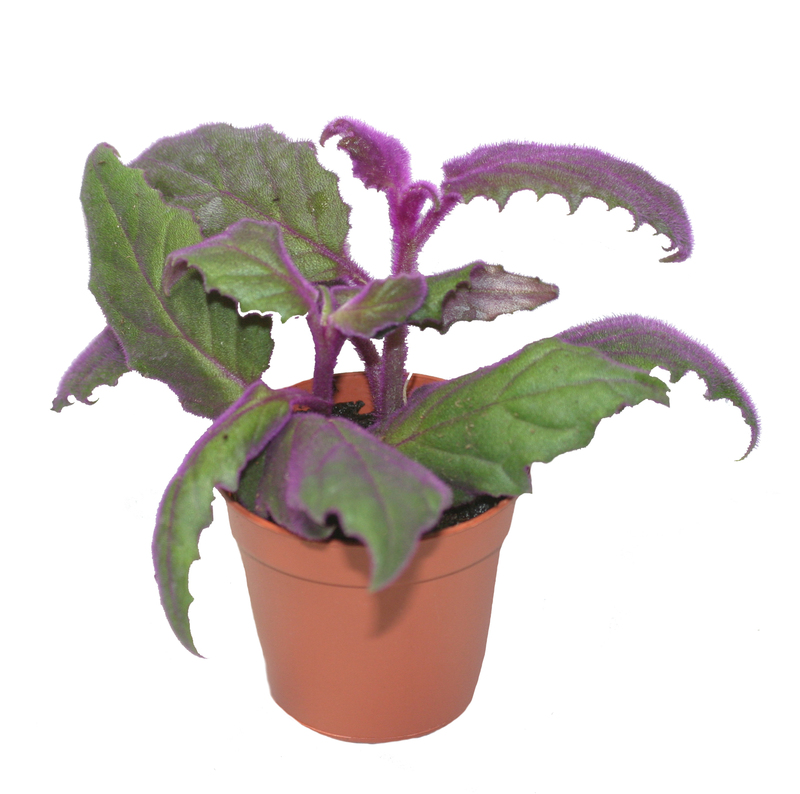 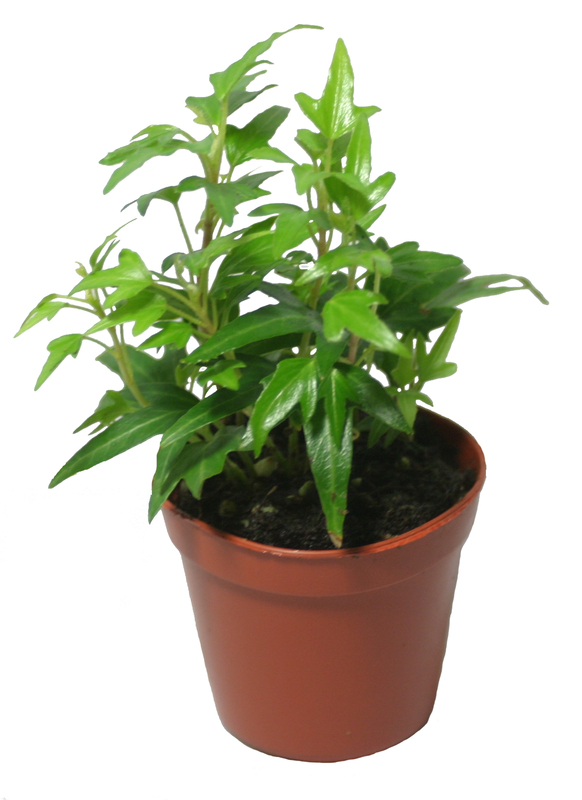 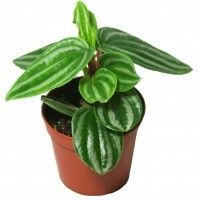 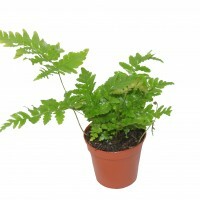 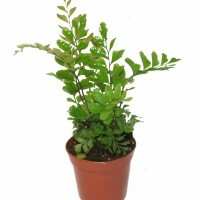 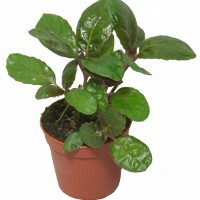 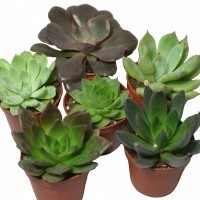 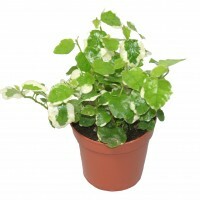 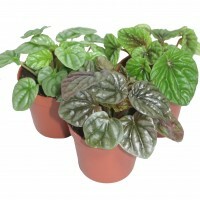 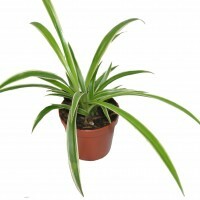 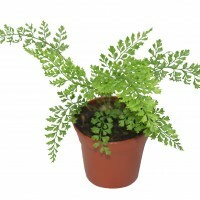 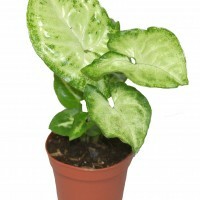 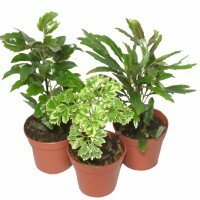 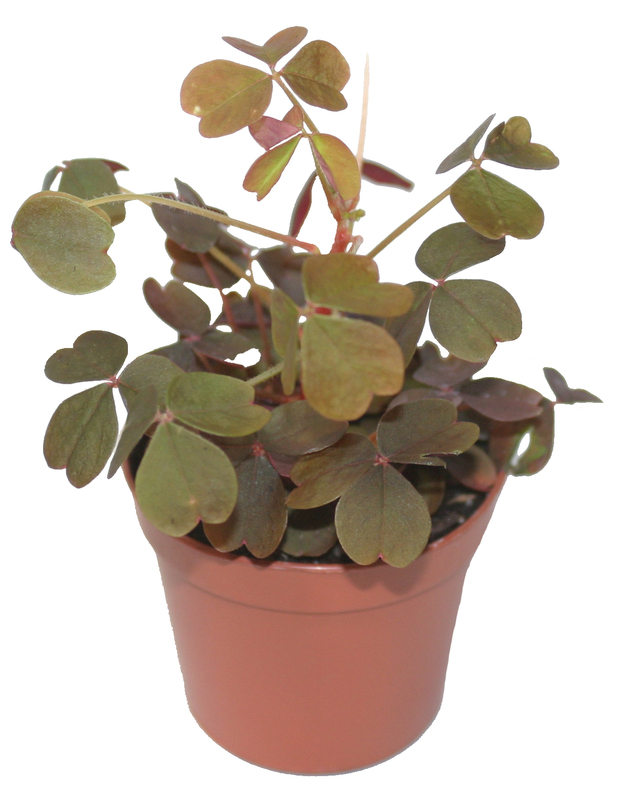 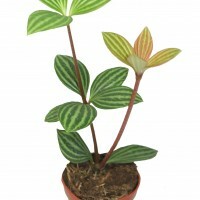 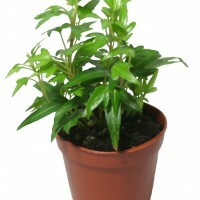 Pixie Plants are the ideal foliage for your mini gardens or terrariums. 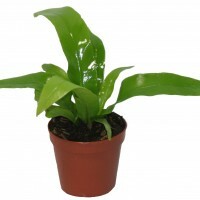 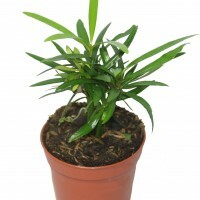 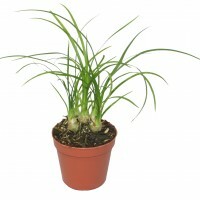 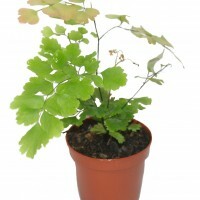 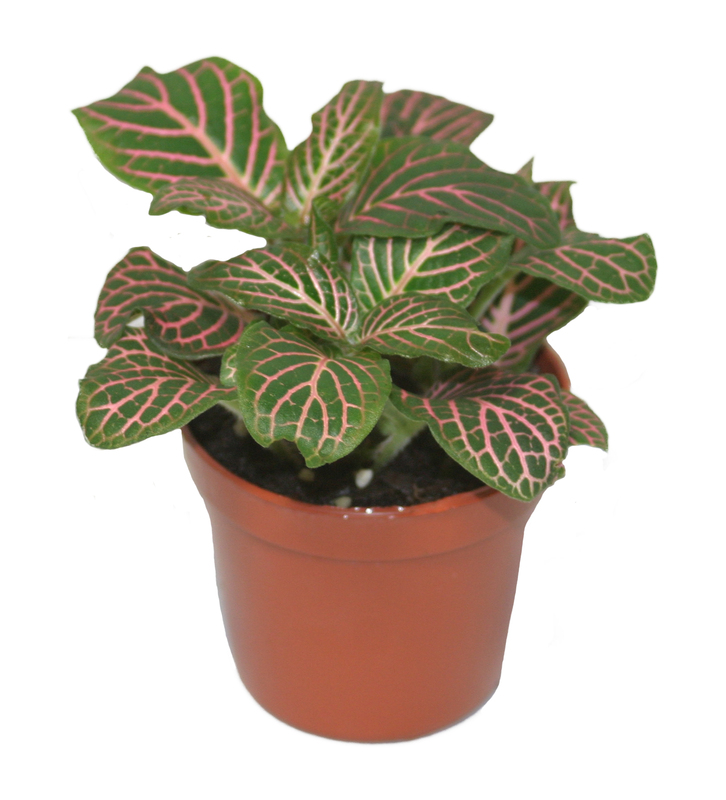 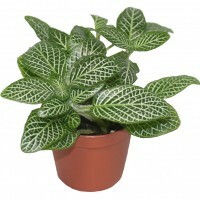 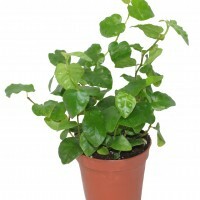 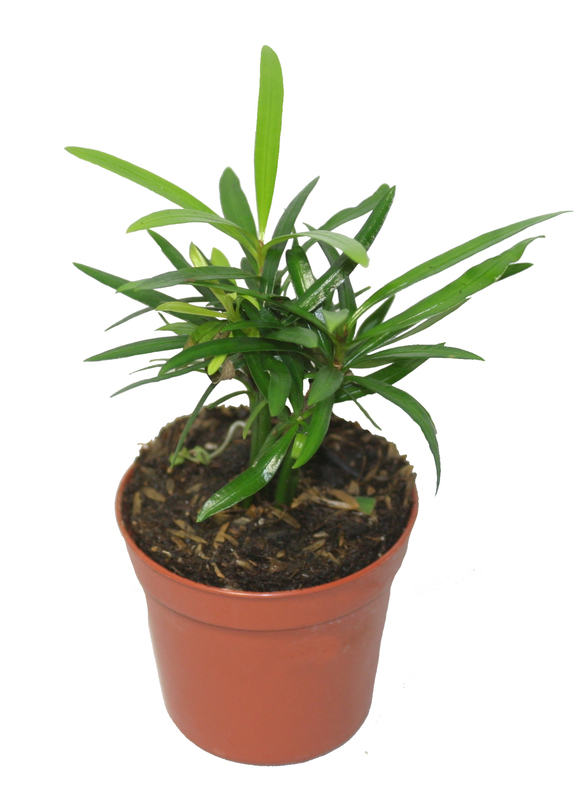 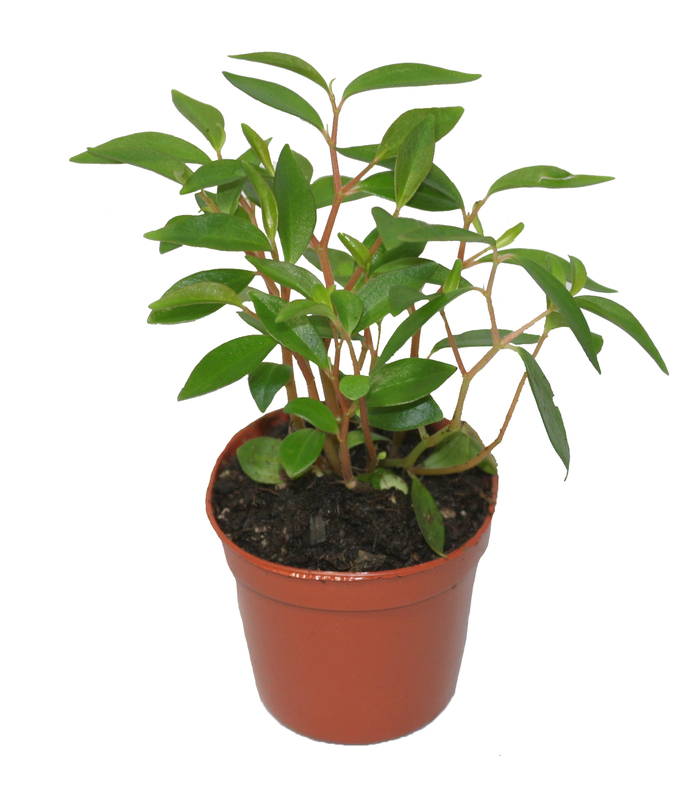 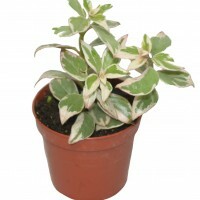 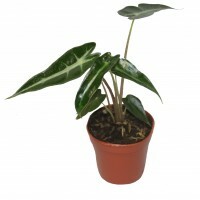 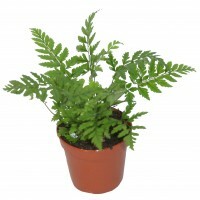 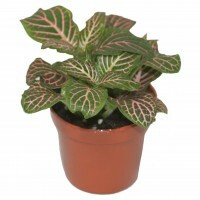 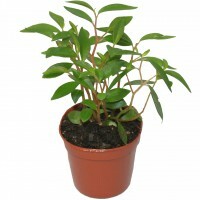 This two-inch pot is essential for creating a new garden or replenishing an older one. 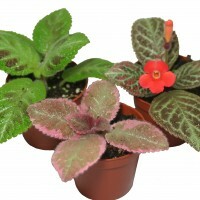 Pixie Plants provide eye appeal with their different colors, height, and textures. 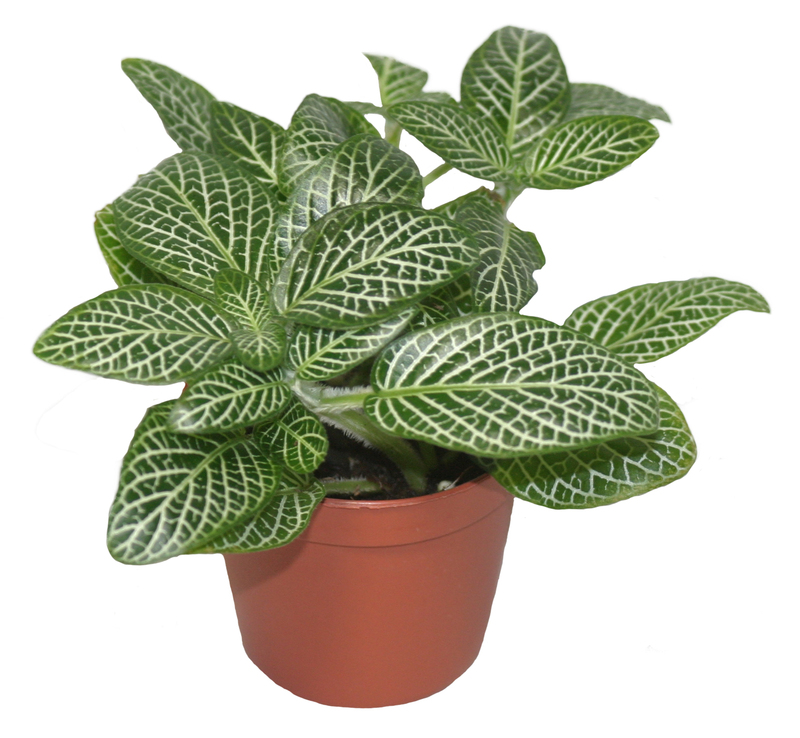 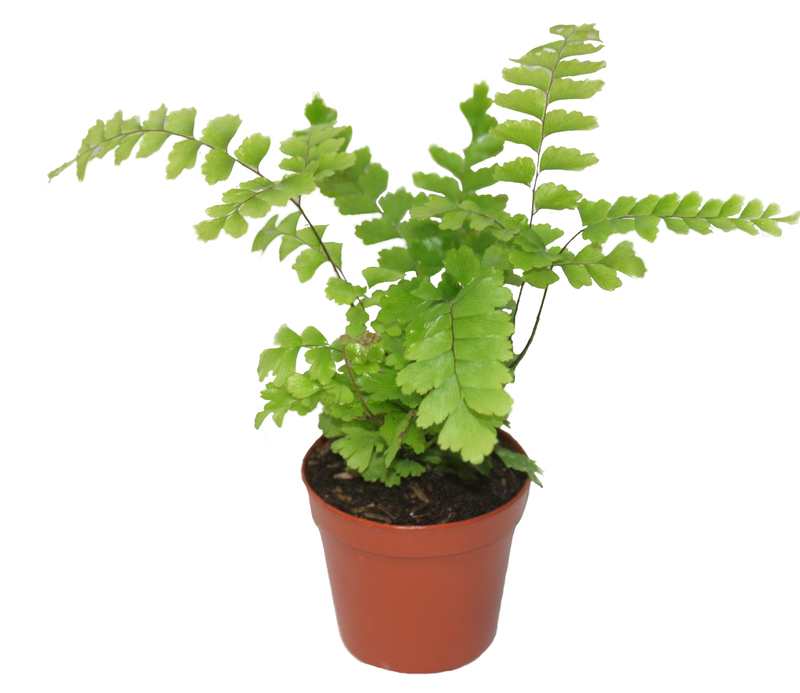 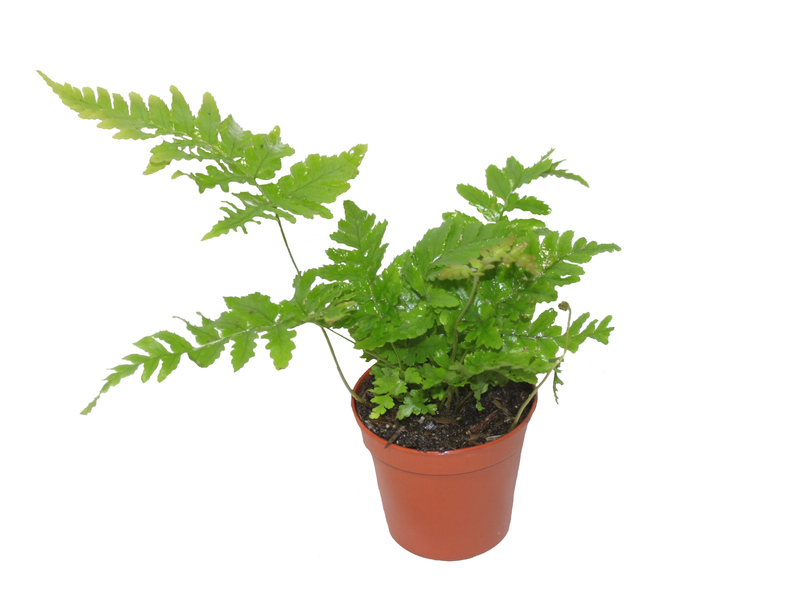 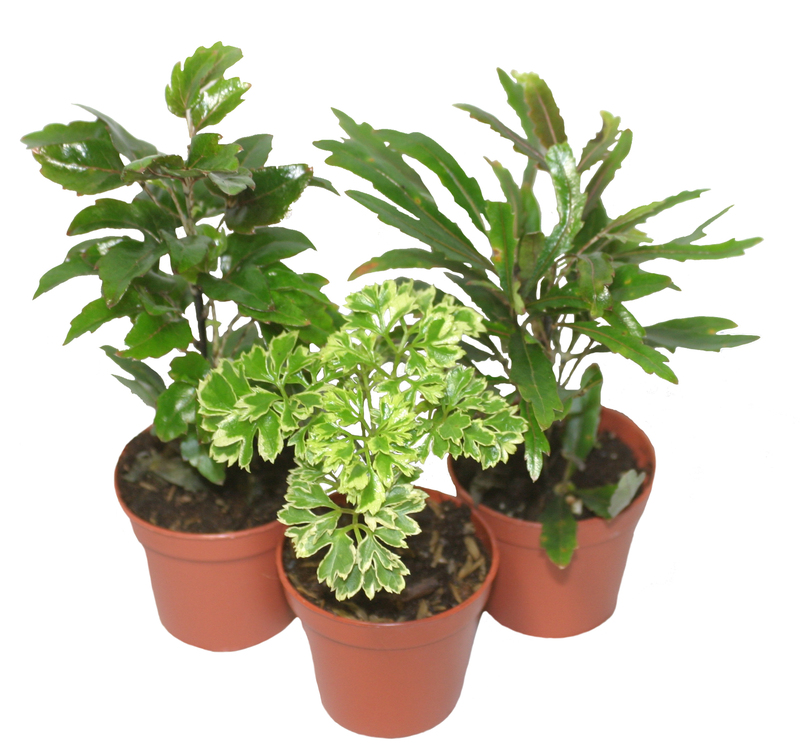 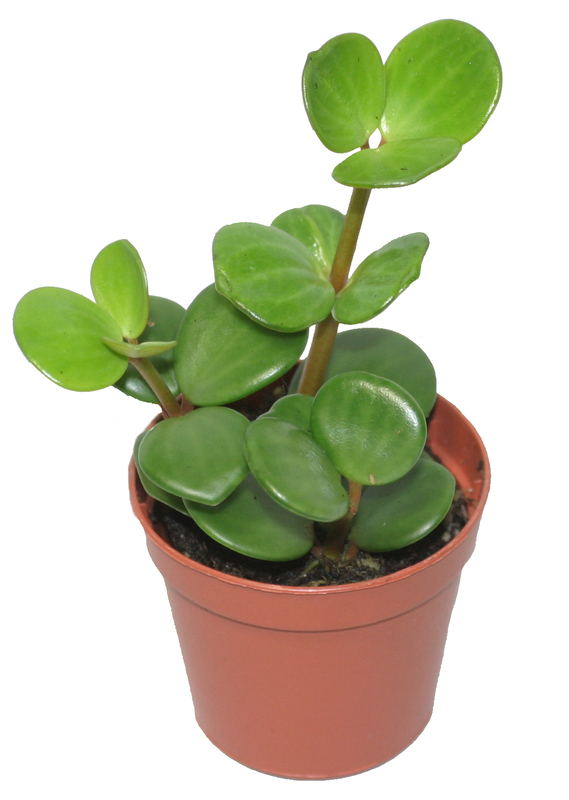 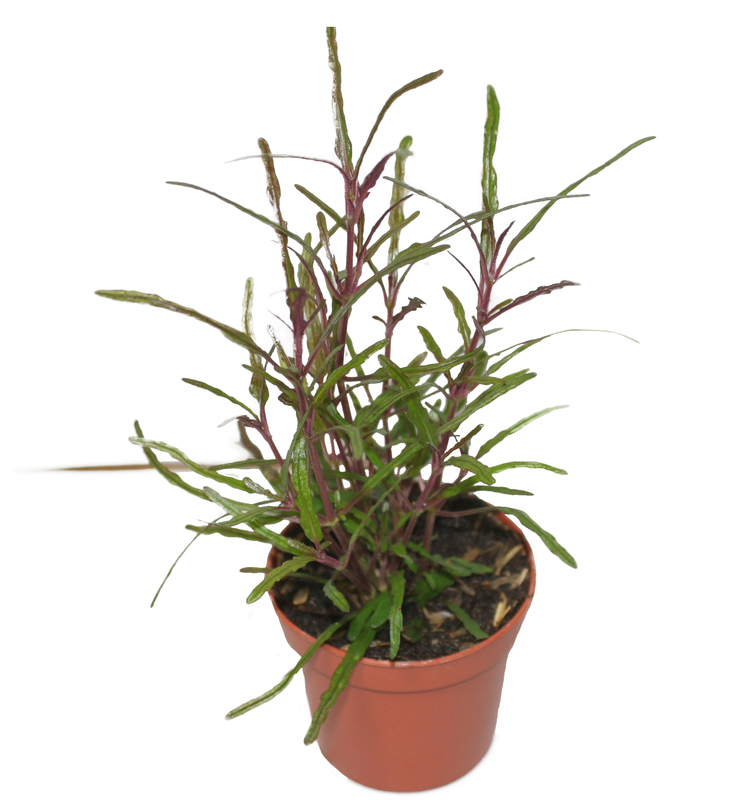 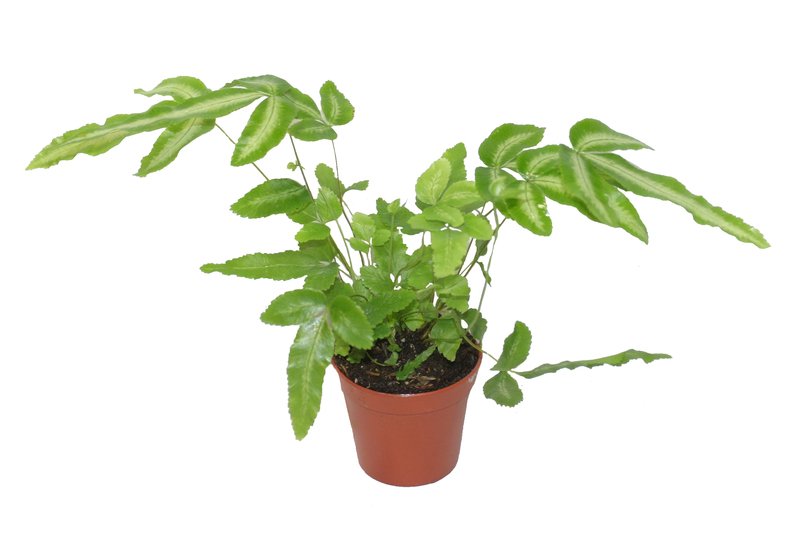 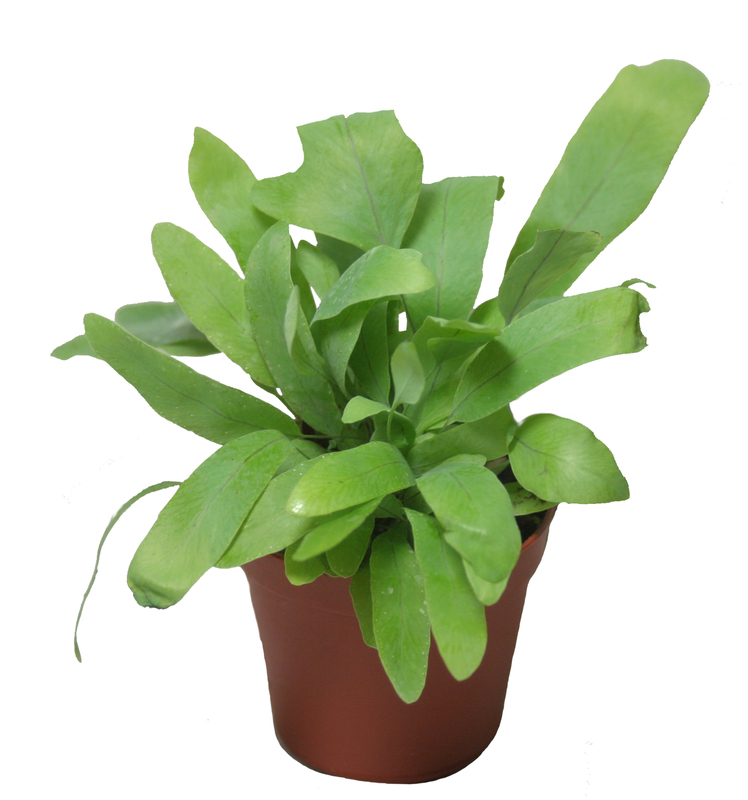 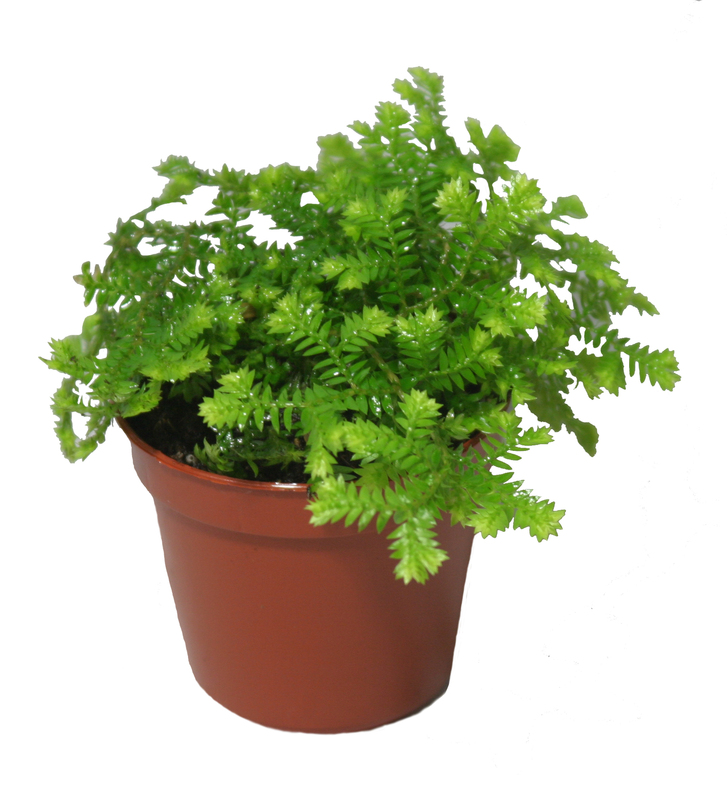 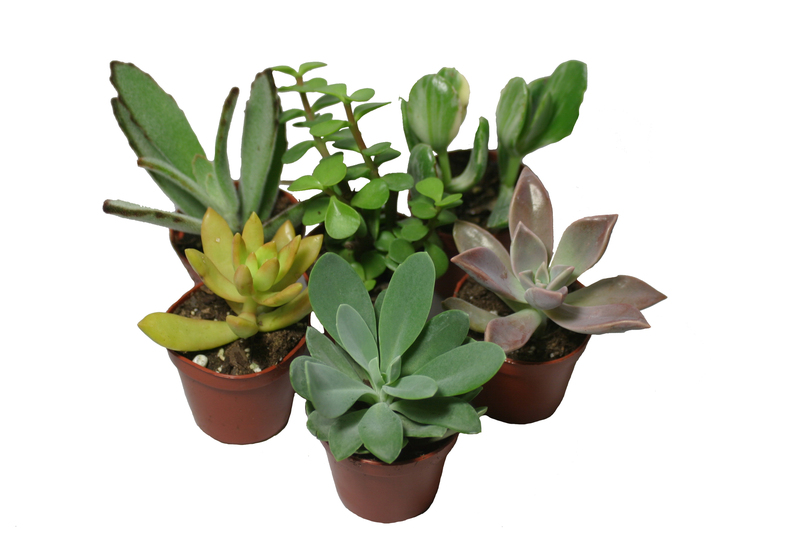 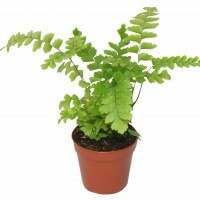 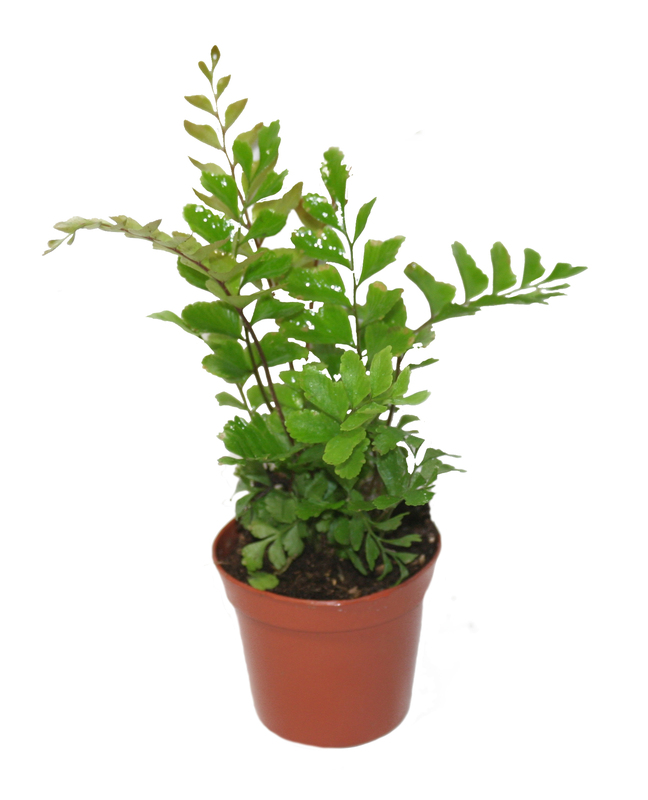 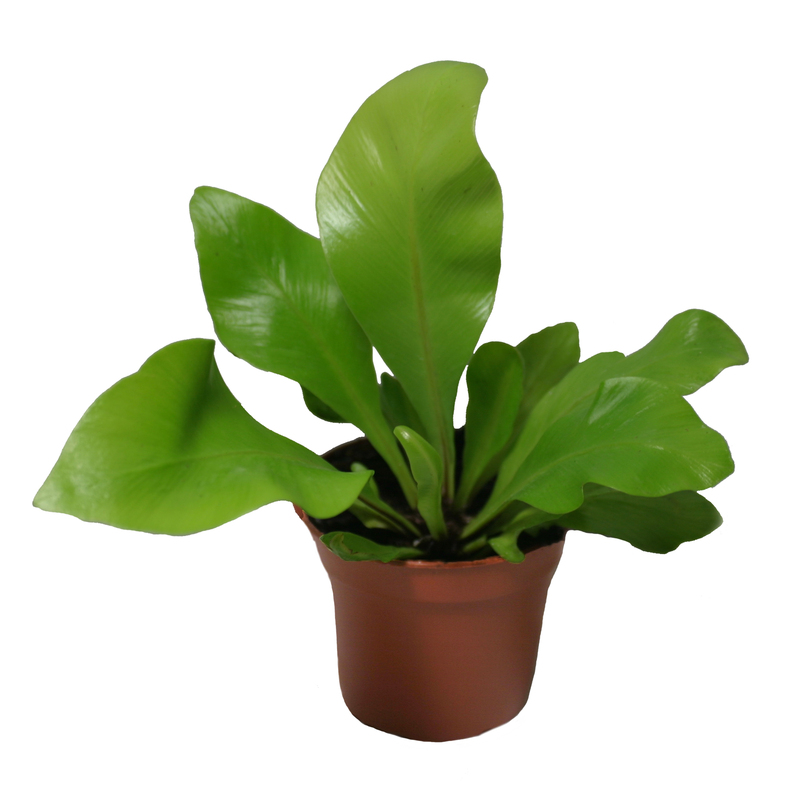 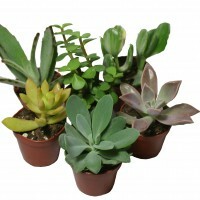 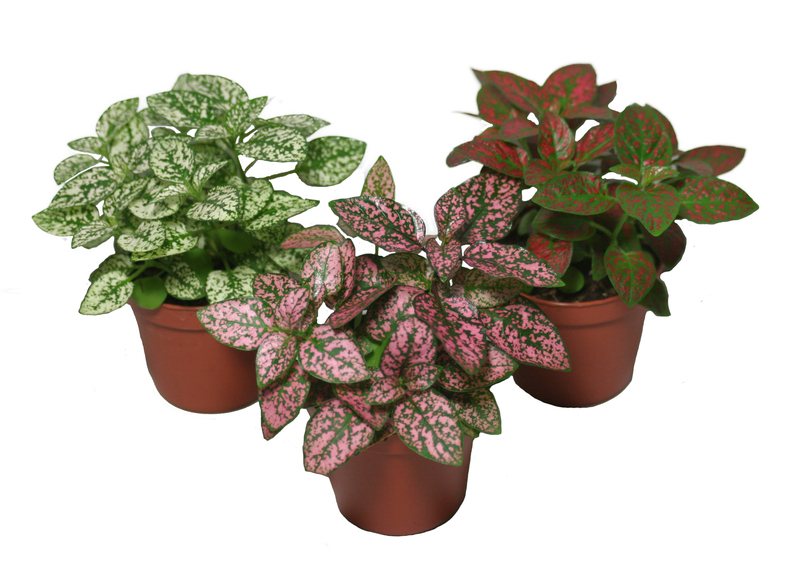 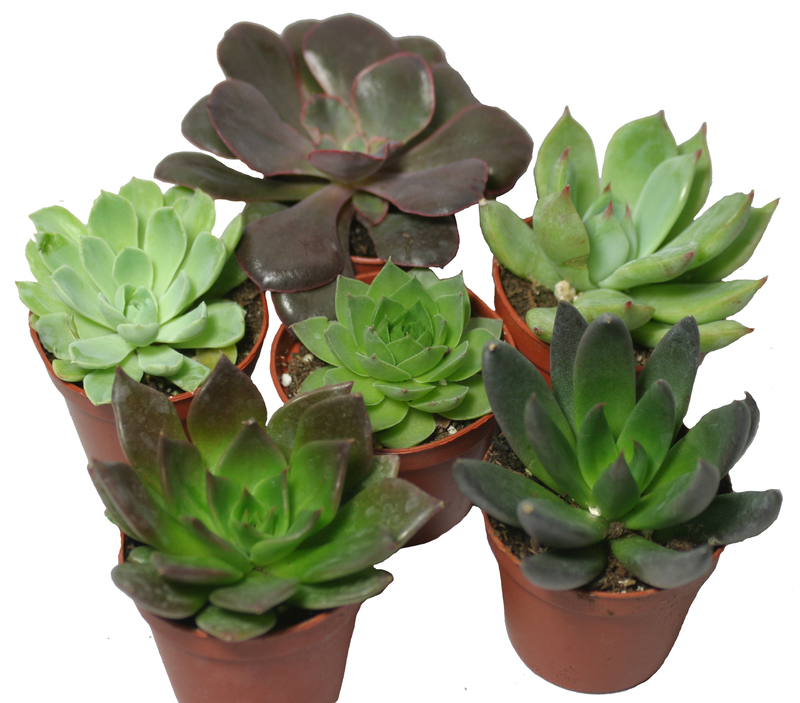 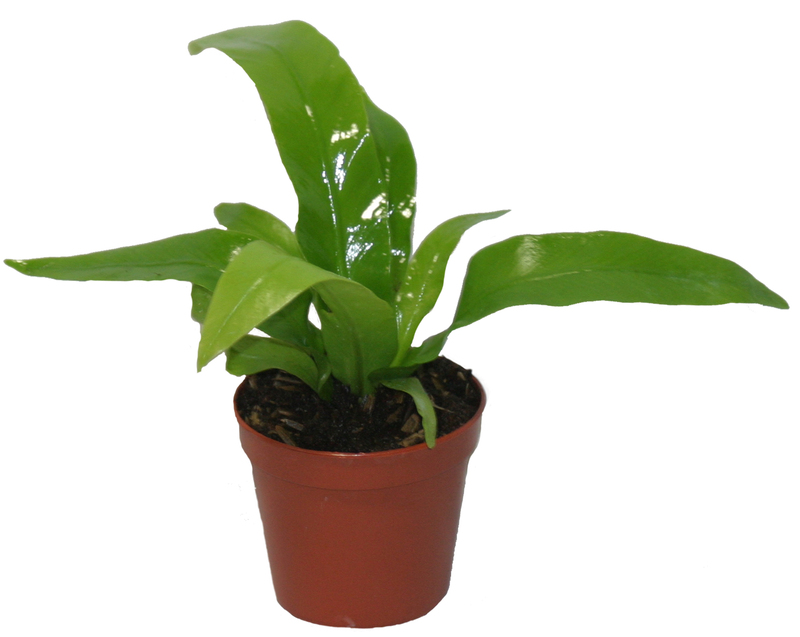 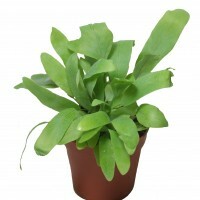 They are available in assortments of ferns, foliage, and succulents, offering an excellent addition to your mini gardening needs.